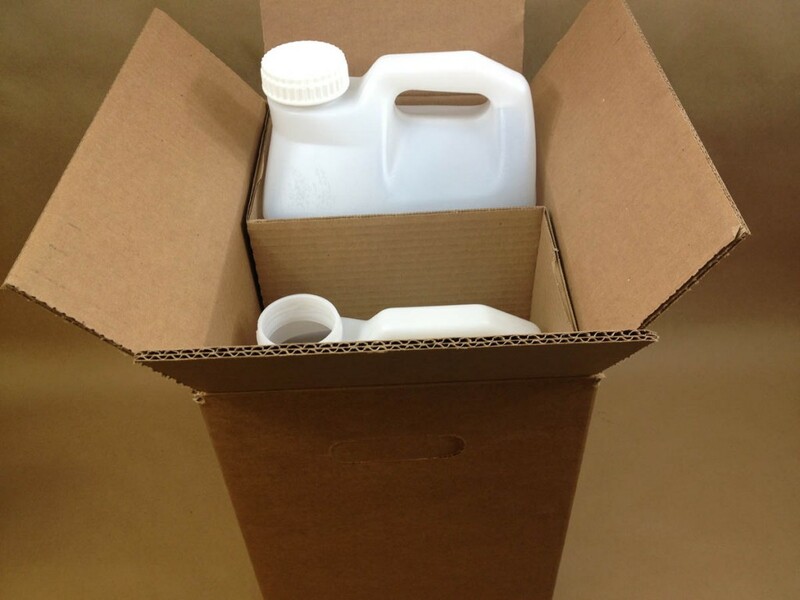 We stock two items that are UN4G packaging. 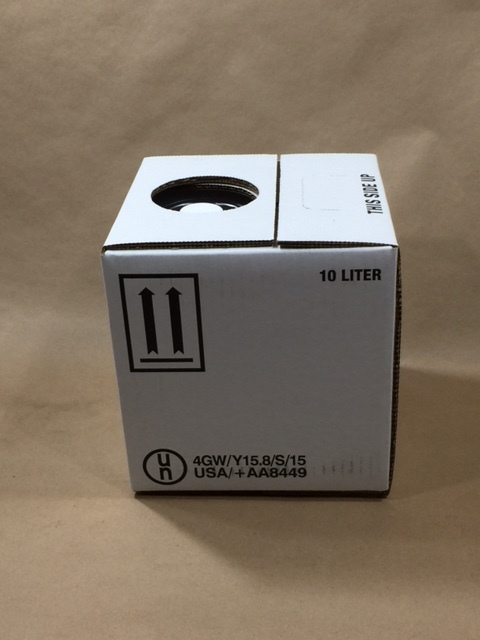 One item is a 10 litre Kube, with a UN rating of UN4GW/Y15.8/S. 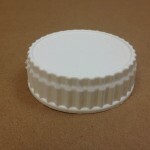 Our Kube is assembled and comes with a dust cap (to keep the container clean). Included also is a 38mm cap. 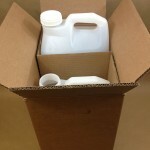 It is a cardboard box with a low density molded polyethylene insert. The insert is designed to be self collapsing. This type of container is popular with our local regional water authority for use as potable water containers in emergency situations. 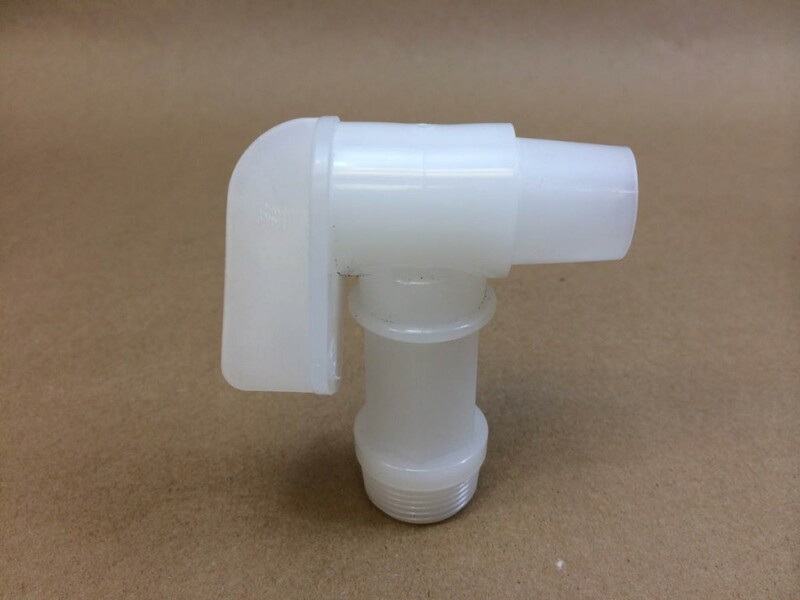 We also sell an optional 38mm Quick Serve Spigot (listed below). 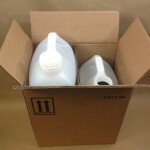 The other item is a 2.5 gallon F style HDPE plastic jug packed in a 2/pack reshipper box. This container has a UN rating of UN4G/Y32/S. Please note that pricing is per jug (not per 2/pack). 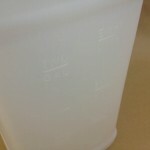 This jug has gallon and litre graduation marks. 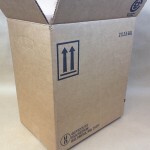 Caps are sold separately and there are two cap choices (listed below). 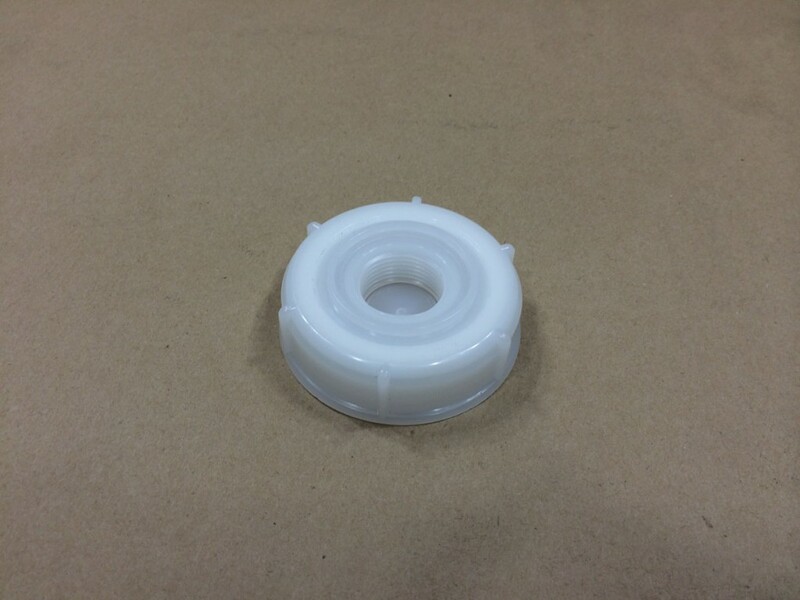 Our cap RKCFS632502F217 is a white plastic 63mm cap with an F217 lining. 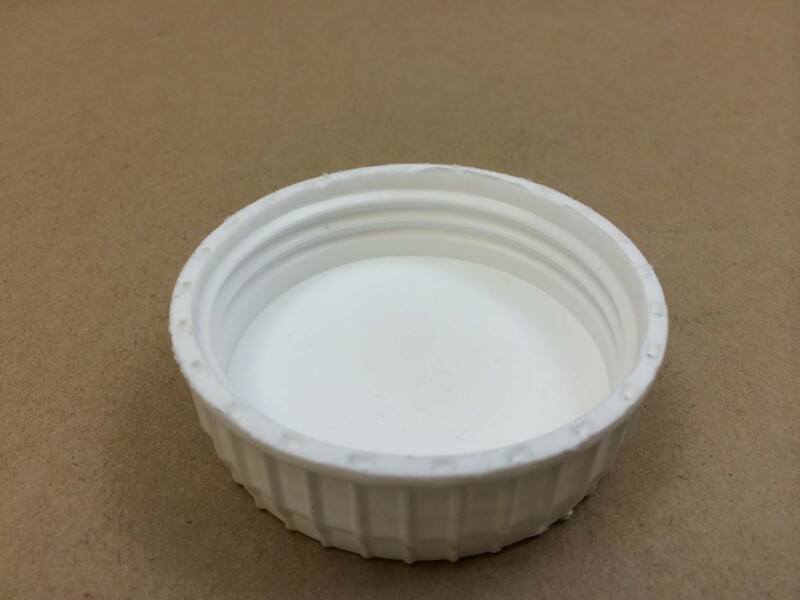 The second cap is RKCSC-63R-143 and is our 63mm cap with a 3/4″ center reducer. 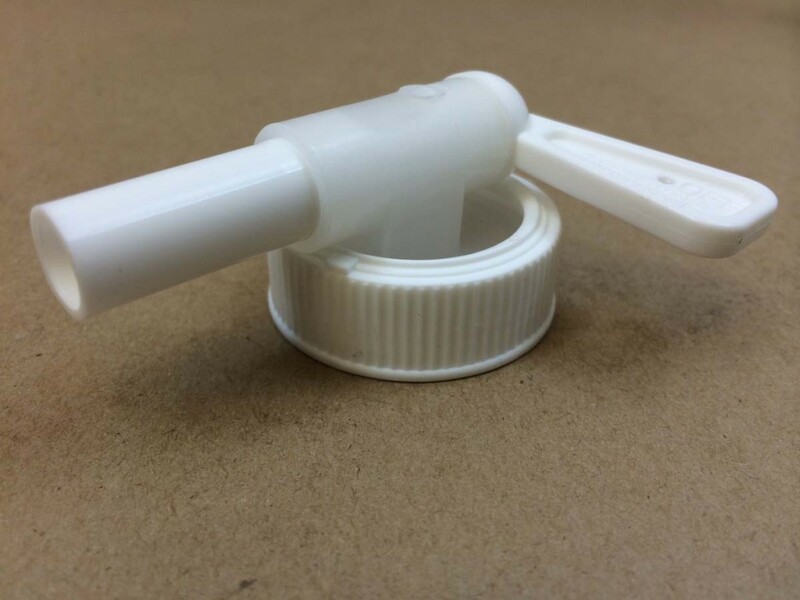 This would be the cap to select if you wish to use our 3/4″ Flo Rite Faucet (sold separately). 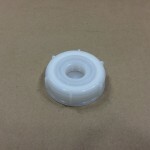 The center reducer can be “punched out” and the 3/4″ faucet threaded into the cap.